Connecticut Gov. Dannel Malloy has proposed a $10.10 an hour wage, which would be the highest of any state in the nation, at least for now. 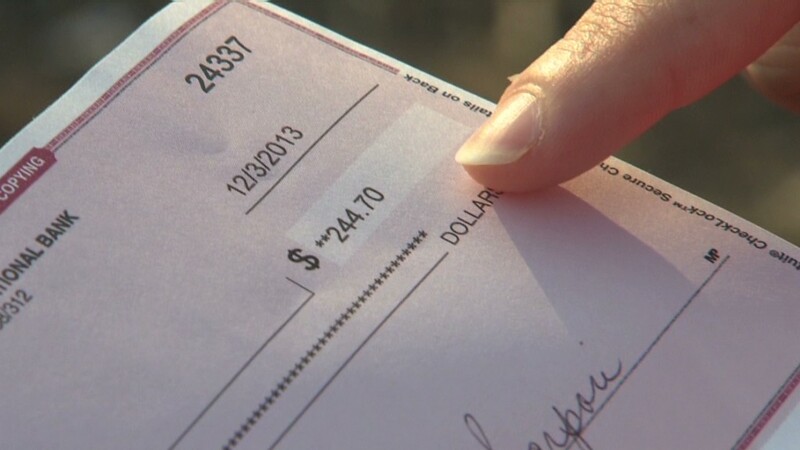 Malloy signed legislation last year that raised the state's minimum wage to $8.70 an hour on Jan. 1, 2014, and then to $9 on Jan. 1, 2015. He now wants a 2015 increase to $9.15 an hour, followed by an increase to $9.60 in 2016 and then to $10.10 effective on Jan. 1, 2017. "For too long, the minimum wage has not kept up with the cost of living," he said. He made the proposal the day before the opening of the Connecticut General Assembly. Malloy points out that even if Connecticut passes the $10.10 minimum wage, a worker would only earn $21,000 working full time at that wage. The federal poverty line for a family of four is $23,850. "This modest boost will help those earning the least to make ends meet," he said. The increase would match the Obama administration's proposal of a $10.10 national minimum wage. But Connecticut is more likely to pass the increase than the U.S. Congress, since both houses of the state's General Assembly are controlled by Democrats. Last year, the assembly passed the increases by a large margin in both chambers. Republicans in Congress have been critical of the proposal to increase the national wage. 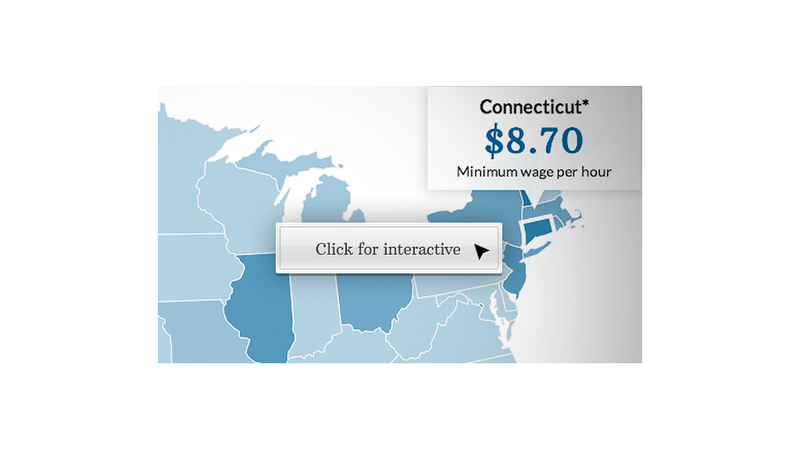 Even if Malloy gets his proposed increase, Connecticut may not be the state with the highest minimum wage for long. Washington State has a minimum wage of $9.32 an hour, which is currently the highest in the nation. But Gov. Jay Inslee has proposed that his state raise that by between $1.50 to $2.50 an hour.